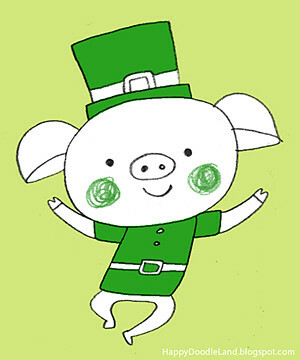 Just something really quick to wish you all a happy St. Patrick's Day! Do a little dance and be safe if you go out and party! PS: I am totally PSYCHED about the corned beef & cabbage offered in our company restaurant today! My yearly treat!